Cargo Pants. In the late 90's cargo pants became very popular. 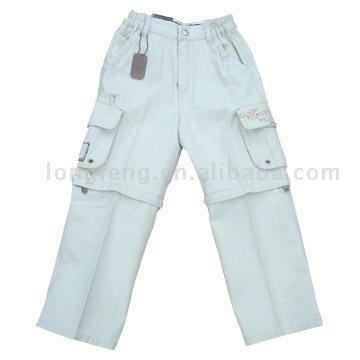 Wallpaper and background images in the The 90s club tagged: 90's fashion pants cargo. I had some, but i hated them! They never looked right and i didn't like the pockets on the sides...lol.